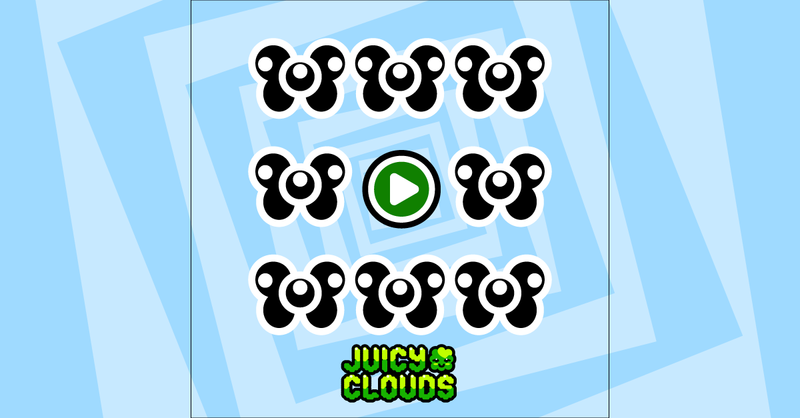 In the Juicy Clouds mobile game you don’t always have to fill all the glasses in the bottom, sometimes one is enough but that could still be a challenge. Check out this week’s free space level, you only have to fill one glass. Sounds easy?